For my report I chose The Time Machine, by H.G. Wells. In this novel, three major themes of science are discussed. First and foremost is the theory of evolution by natural selection; second is the idea of the physics and time as the fourth dimension; lastly the ideas of Lord Kelvin of the cooling of the sun and its age. I will discuss each of these ideas and how they pertain to the book in latter portions of this article as well as what drove H.G. Wells to write this novel. To begin we look at the life of Herbert George Wells in a short biography. To begin the book, there is a group of men in a common room talking to a man called Time Traveller. The group consists of out Narrator (who is given no name), the Psychologist, Mr. Filby, the Medical Man, the Very Young Man, and the Provincial Mayor. The Time Traveller initiates a conversation concerning the three dimensions: Length, Breadth, and Thickness. Following this he entertains the idea of a fourth dimension, which is Time. 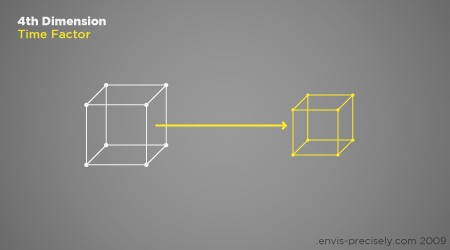 In his argument he says that we only see three dimensions as space because we cannot freely move about in time, which is the fourth dimension. Pulling out a miniature version of his life sized time machine; he demonstrates how his machine travels through time with it vanishing in a gust of wind right before their eyes. None of the men truly believe him, but he has peaked their interest and they all leave his home. Later that week he invites all the men back to his house for another dinner and information session like earlier in the week. As the eight o’clock hour comes around the Time Traveller has not arrived and the men begin to eat dinner without him. Shortly after they begin eating dinner, the Time Traveller arrives to dinner in tattered clothes, bruised knuckles, and almost lame with a limp. He excuses himself to clean up and returns to dinner with a ravenous appetite. After getting some food and wine in his belly he begins his fantastical tale of his travel to the future. In his laboratory he finished the final touches for his time machine that very day, and decided to test it out. Upon starting the time machine he raced further and further into the future until he could muster up the courage to slow down and stop the machine, landing in the year eight hundred and two thousand, seven hundred and one. Upon arrival he meets a race of humans that are very small fragile people, around four feet tall, who become known to him as the Eloi. The Eloi are actually many times inferior in intellectual capacity than he himself. This astounds him after thinking he would come into the future with a super intelligent human population thriving with technologies. He quickly befriends these people and begins trying to learn their simple language. After exploring new land of the future he returns to the time machine, only to find it gone. In his dismay he feels extremely distraught, knowing that the Eloi would not have taken it because they would not be strong enough to move it. Knowing now there must be something else out there that has his time machine hidden, he searches for it with no luck in finding it. While in the future he saves one of the Eloi people from drowning, whose name is Weena, and she becomes extremely attached to him. One day he discovers a different animal (or so he thought) in the land that keeps only to the shadows and the dark. Coming in close contact with this animal he realizes that it also, is a descendant of man. With this knowledge he realizes that man has branched and evolved into two different species, the Eloi (once aristocrats and the wealthy seeking only pleasure) and the Morlocks (the working class). Mustering up the courage to go into the Morlocks underground tunnels to find his time machine, he enters into their home unarmed but for a few matches. 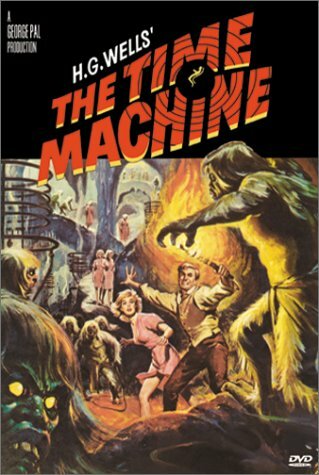 Once in the tunnels he realizes that his time machine is not there and barely makes it out with the help of his matches to scare the Morlocks away. While in the tunnel he saw a strange looking bloody bone that he could not understand where it came from. After more exploration of the future land, he finds a weapon to defend himself from the Morlocks at night and connects the dots as to what the bone he had seen in the tunnel was. After evolving into that new species of tunnel dwellers, food had run scarce for the Morlocks underground and they have reverted to raising and eating the Eloi. Treating them like cattle of our time, letting them grow and fatten until ready to eat. This idea sickens the Time Traveller and he becomes determined to find his time machine and return back to his people. He then finds the time machine, which had been hidden by the Morlocks, in a trap that he knows they have set up for him to enter. Upon entering the trap the time traveller is surrounded by them but escapes using the time machine. He travels even further into the future and discovers an earth that is almost uninhabitable and a huge red sun that never goes down, since the earth has ceased to spin on its axis. He then returns to his home in his present day and enters into the room with the men already eating dinner. Again no one truly believes this story, except for the narrator. The next day the Narrator’s curiosity takes hold and he returns to the Time Travellers house to find him aboard the machine, with a camera and instruments at his side, about to embark on another adventure. The Time Traveller leaves the narrator saying that he will return with proof before to long, but after three years of waiting, he has yet to return. factor that contributed to the branching off from the original ancestor. Wells largely uses this idea of evolution by natural selection, to show the ultimate demise of humanity rather than a rise in the evolutionary chain. The use of time travel in this book is used for as a tool to show the evolution of man rather than time travel itself as a remarkable feat of science. Wells makes an interesting play on natural selection in The Time Machine, making drastic differences between the social classes the dividing line that eventually causes a branch in the evolutionary chain of man. This is the point where Social Darwinism is implemented into the book. Social Darwinism is the name coined for the idea of applying natural selection to social aspects of life and humanity as a whole, producing huge differences between the working and aristocratic classes of the day (wiki 2 SD). 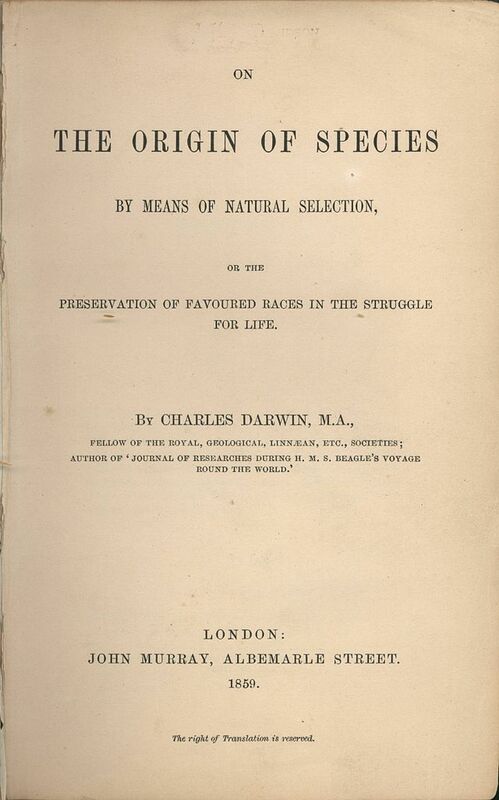 It is important to note that Social Darwinism is not an idea put forth by Darwin himself, but actually moreso by a man named Herbert Spencer, who also coined the term “Survival of the Fittest” (Wiki 2 SD). Wells uses Social Darwinism to create two distinct classes, the Eloi and the Morlocks. The Eloi are the aristocratic people of the old days, who were forever seeking happiness and the pleasures in life, and eventually have evolved through natural selection, into dumb little beings seeking only pleasure. 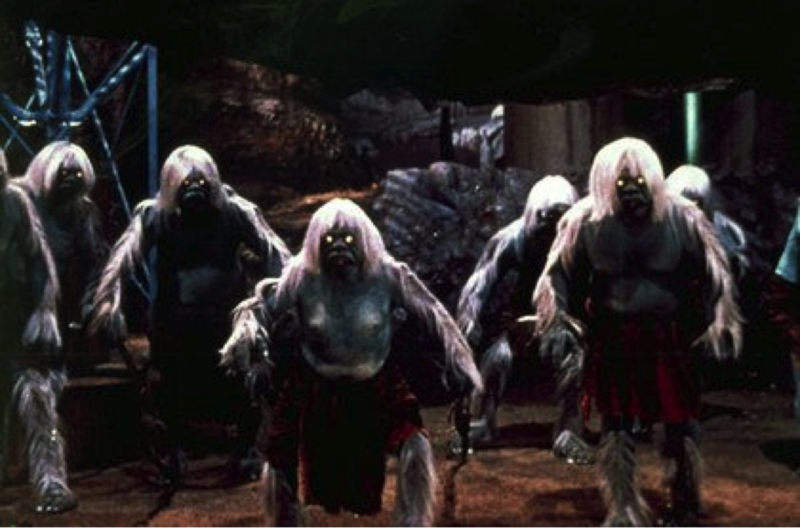 The Morlocks, on the other hand, are the working class of the olden days. 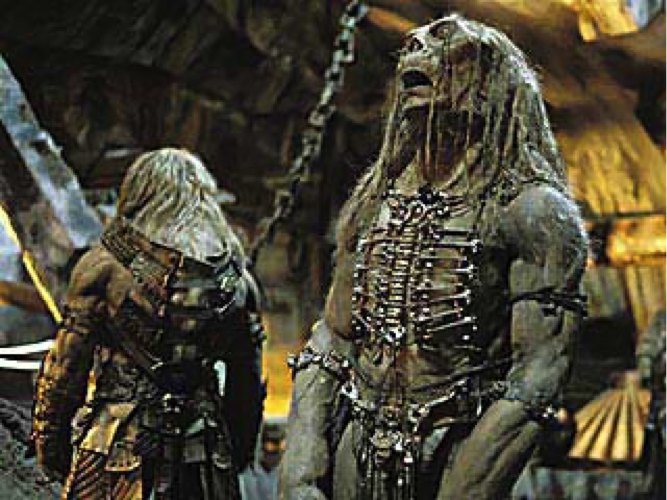 Having worked in industry and dark places their entire lives, natural selection eventually evolves the Morlocks into grotesque ape-like beings who fear light and live in dark tunnels. Another interesting idea is the flip of power Wells uses in the novel. In the protagonist’s lifetime the aristocrat’s exploit the working class, making large amounts of money from their labor, with very little in return. While in the future world, the Morlocks have flipped this exploitation and now use the Eloi as a food source, fattening them up like cattle. Wells believes that the evolution of humans biologically is different from our social evolution, with the latter evolving very little based on our inevitable human nature (Artificial 590-95). Ultimately, the message Wells is portraying through this piece of literary science is the idea that evolution takes place no matter how we look at it and can either lead to drastic differences in human evolution, or we can break down the socialistic classes creating a more unified society that will prosper evenly. 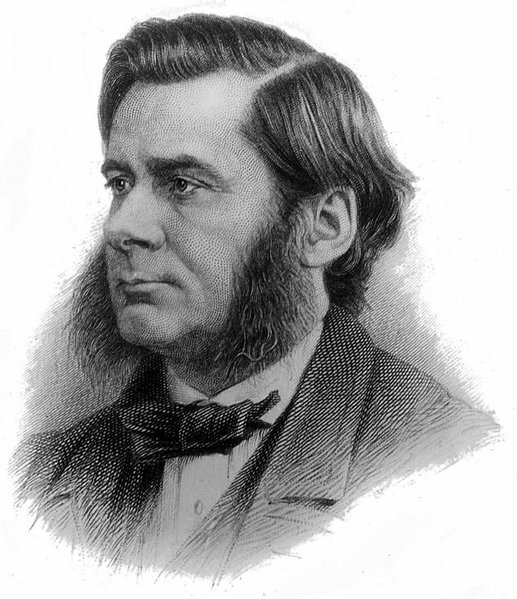 Thomas Henry Huxley was largely influential to H.G. Wells, as well as to science as a whole. Huxley was completely in support of Charles Darwin’s Theory of Evolution by natural selection, and basically served as the link between Darwin and Wells, teaching him about Darwinian Evolution. Huxley himself contributed to the ideas behind evolution publishing his book Man’s Place in Nature in eighteen sixty-three creating a large amount of controversy at the time. The controversial issue was his explicit idea of man as descendants of apes, which went directly against the idea of God the creator. Huxley argues “Without question, the mode of origin and the early stages of the development of man are identical with those of the animals immediately below him on the scale” which makes his point that humans and animals are closely related in several aspects, linking us closer to apes. (Man’s Place 89-93) This idea most likely had a substantial impact on Wells view on evolution, and a large impact on the implications of the science of this novel. Wells’ negative view of human nature is revealed through this novel, his idea that we came from apes shaped by Huxley, makes sense with his ape-like Morlocks used to show further human evolution. H.G. Wells was fascinated by the idea of Time Travel and the idea of a fourth Dimension of time. In his day there were several publications on the idea of time travel and the idea of time as the fourth dimension. One of the most influential books on Wells was no doubt the work of Charles Howard Hinton, who published a paper on time as the fourth dimension in the year eighteen eighty (Baxter). Although the idea is merely touched upon in this novel, it is a critical aspect of the novel, piggy backing on it to show his theory of evolution. 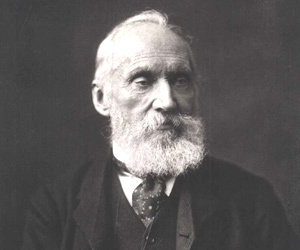 Lord Kelvin (Sir William Thomas) published his paper On The Age of the Sun’s Heat in eighteen sixty-two in Macmillan’s Magazine. His theory was that the age of the earth and sun is not infinite and that the sun is actually cooling a certain small amount each year, although it is uncertain at the time how much it is actually cooling. His argument is a three-part paper including his ideas behind the cooling of the sun, the current temperature of the sun’s heat, and his idea on the original amount of the sun’s heat when it first came to life. To make a brief summary of his findings he believed that currently the sun cools one hundred degrees centigrade, in a period of time between seven hundred to seven hundred thousand years (Thomas 388-93). Sounds like a very large difference in time right? Yes it is! Needless to say his calculations were more speculative than accurate and precise. His argument on longevity of the sun is also vague saying that with his calculations it is easy to understand how the sun will continue to radiate heat for another twenty million years, but ends his article saying “It seems, therefore, on the whole most probable that the sun has not illuminated the earth for 100,000,000 years, and almost certain that he has not done so for 500,000,000 years. As for the future, we may say, with equal certainty, that inhabitants of the earth can not continue to enjoy the light and heat essential to their life for many million years longer unless sources now unknown to us are prepared in the great storehouse of creation.” H.G. Wells integrates this theory on the cooling of the sun in later chapters of The Time Machine. The Morlocks use the time machine as bait, trying to lure the Time Traveller into the dark so that they can capture him and eat him. They don’t realize that he will use the time machine to escape them, and the Time Traveller escapes going even further and further into the future. Wells integrates Kelvins idea by taking the time traveller thirty million years into the future, where he finds an enormous red sun that is rather cool and is on the verge of sun death. This is now seen as a short amount of time in modern day but to them it was the best scientific theory of the day. In looking back at the history of this book I feel it had its greatest impact on the idea of evolution by natural selection. It impacts society through a fictional story easily understood that opens the public’s eyes to the ideas of Social Darwinism and the foul idea of it. The biggest impact on science that this book does, is precede the exploration of a fourth dimension by stimulating interest in it as a field of study. In many ways this book leads the way into science fiction as a new genre and allows for scientific literature to be interactive the the contemporary issues of science of the current time period, influencing futuristic ideas about what may one day become scientific breakthroughs. Huxley, Thomas Henry. Man’s Place in Nature. Vol. 7. New York: D. Appleton, 1863. 89-93. Print. Collected Essays. 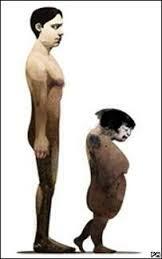 Wells, H. G. Human Evolution, an Artificial Process. n.s. 60 ed. Fortnightly Review October, 1896. 590-95. Print. Wells, H. G. Socialism and the Family. London: A.C. Fifield, 1906. 5-6. Print. Baxter, Steven. 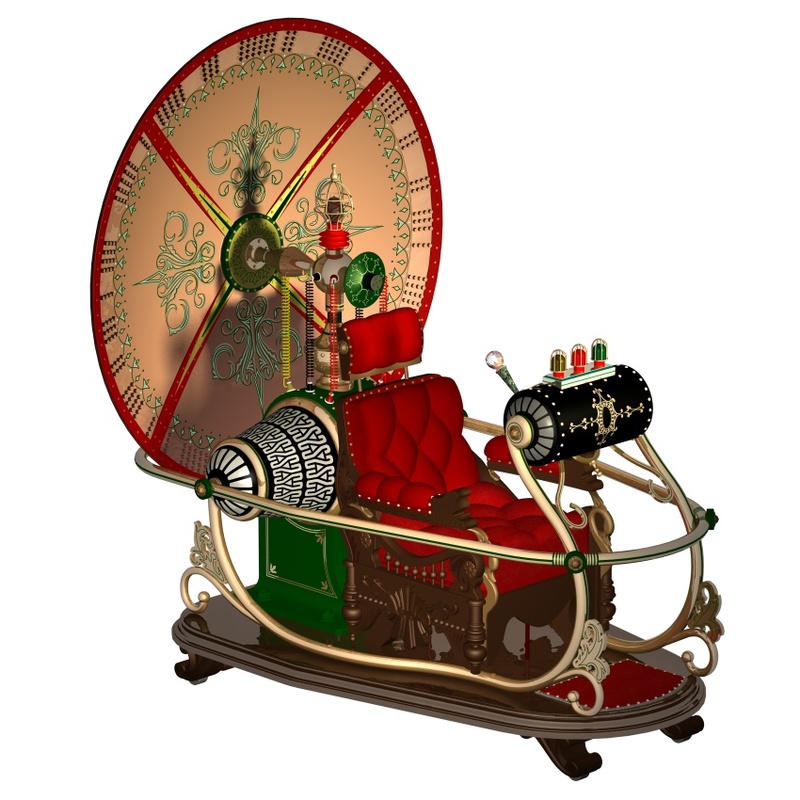 “Wild Extravagant Theories: The Science of The Time Machine.” Paper for Picocon (1996): n. pag. Imperial College. Web. 2 July 2014. <http://erkelzaar.tsudao.com/books/Baxter2.htm&gt;. Thomas, Sir William. “On the Age of the Sun’s Heat.” Macmillan’s Magazine 5 Mar. 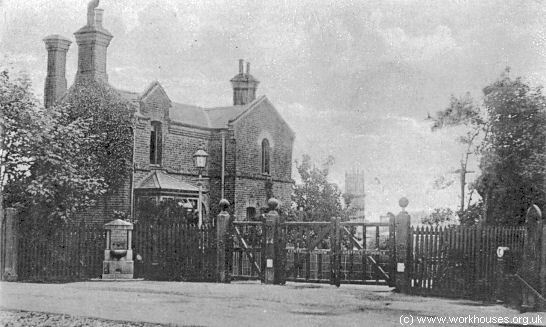 1862: 388-93. Web. 2 July 2014. 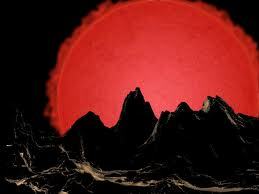 <http://zapatopi.net/kelvin/papers/on_the_age_of_the_suns_heat.html&gt;. Darwin, Charles. “On the Origin of Species.” Wikipedia. Wikimedia Foundation, 27 June 2014. Web. 29 June 2014. <http://en.wikipedia.org/wiki/On_the_Origin_of_Species&gt;. “Social Darwinism.” Wikipedia. Wikimedia Foundation, 27 June 2014. Web. 02 July 2014. <http://en.wikipedia.org/wiki/Social_Darwinism&gt;. Wells, H. G. Experiment in Autobiography; Discoveries and Conclusions of a Very Ordinary Brain (since 1866). New York: Macmillan, 1934. Print. “H. G. Wells Books List.” Ranker. N.p., n.d. Web. 02 July 2014. <http://www.ranker.com/list/h-g-wells-books-and-stories-and-written-works/reference?page=1&utm_expid=16418821&gt;. Bio.com. A&E Networks Television, n.d. Web. 02 July 2014. 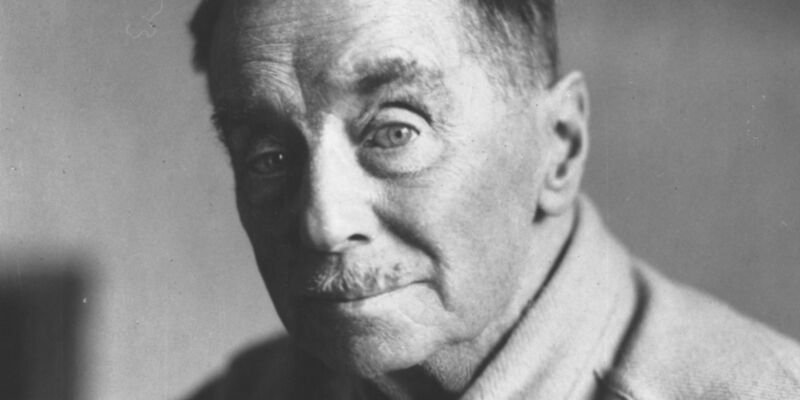 <http://www.biography.com/people/hg-wells-39224#early-life&awesm=~oIwGjxyHpmRnmM&gt;.